For those who may not be familiar with FireTV's voice search option, it's pretty simple: hit the mic button and speak into the remote. You can say things like movie titles, actors, and things of that nature, and it will return all the relevant results... within Amazon's ecosystem. While that is helpful to Amazon itself, it doesn't do a whole lot in the way of helping FireTV users find the most content; ideally, voice search would crawl any app installed on the unit. Fortunately, this update is a step in that direction, and hopefully Netflix support will follow soon after. The expanded voice search integration is set to debut "starting this summer." 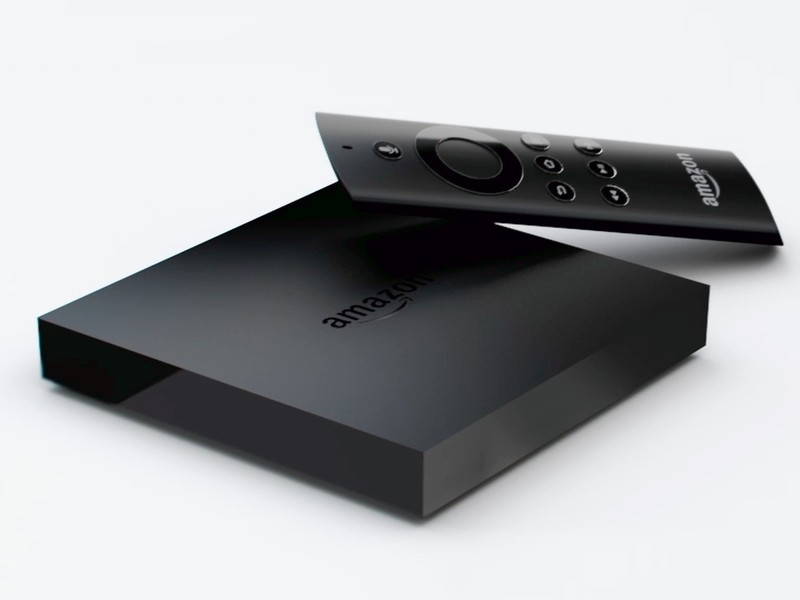 On a side note, keep an eye out for our FireTV review, which should be published sometime next week.